So hot! We’re about six weeks into summer and it’s already ridiculously HOT. 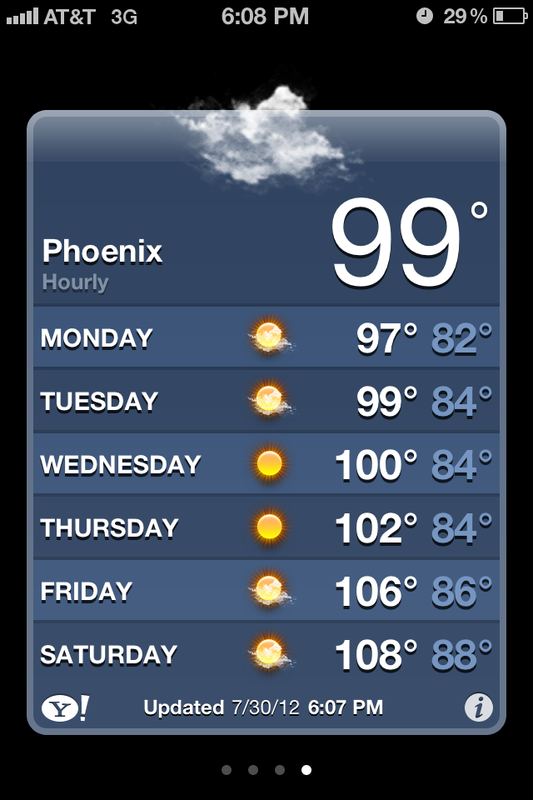 According to weather.com, August is going to be a scorcher. 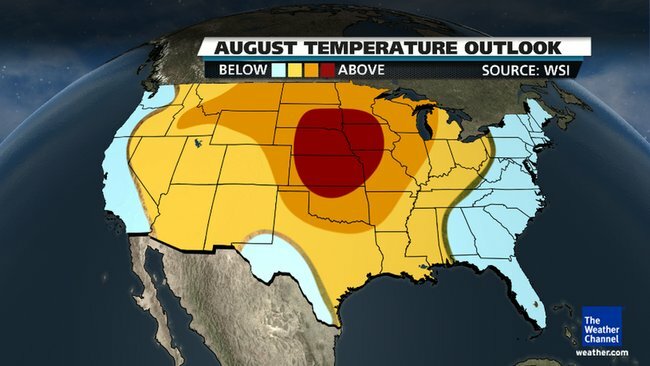 For those of y’all that live in the “middle of the country from northern Oklahoma and much of Kansas to southern Minnesota and eastern South Dakota,” expect August temperatures to be above average. Like most twenty-somethings, I’m doing everything I can to save money. 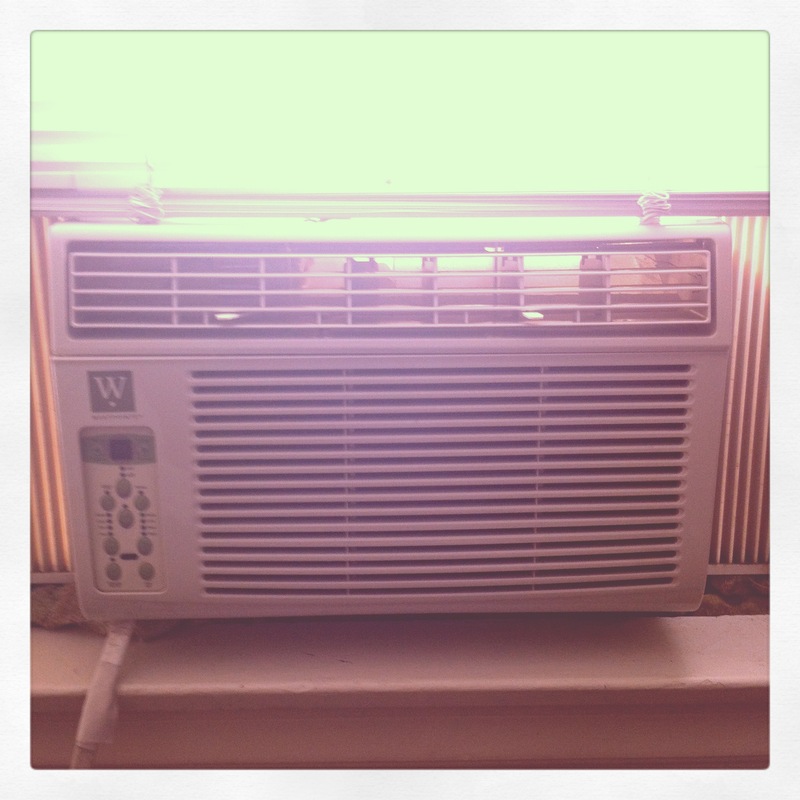 For a while, that included NOT using the AC. I opened the windows, bought a fan, and even put ice packs in my pillow! Up until a few weeks ago, those methods actually worked. But once it got into the triple digits, I caved. Though I’m not looking forward to my upcoming electricity bill, at least I’m not melting in my tiny (sans central air) apartment. Extreme heat can make you sick. Usually, our bodies do a good job controlling our body temperatures. Sweating (or glistening, whatever you want to call it) helps our bodies cool down. Sometimes, it’s just too stinkin’ hot and sweating isn’t enough. That’s when we’re at a greater risk of becoming ill.